Around the Spiral with Edward Lifegem: Edward Firegem and Autumn Dreamwalker explore a Pirate Ship! 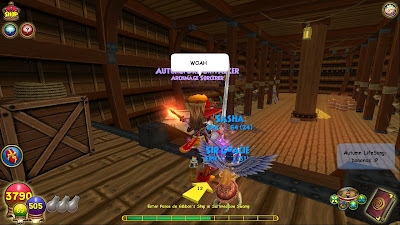 Edward Firegem and Autumn Dreamwalker explore a Pirate Ship! La Macha, what memories! 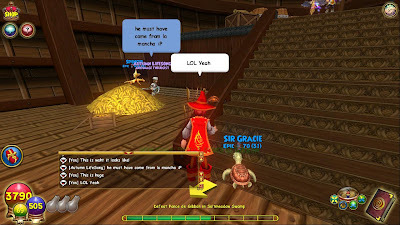 Well not so much for Edward Cringle.. Lol, yeah.. here's more pictures of the fight! 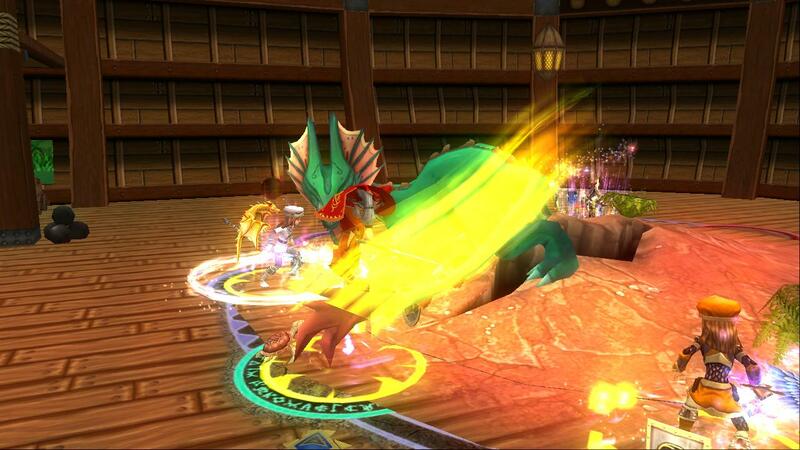 Autumn casting Hydra and defeating Ponce! Good Game! This had to be my favorite and least favorite questing post! 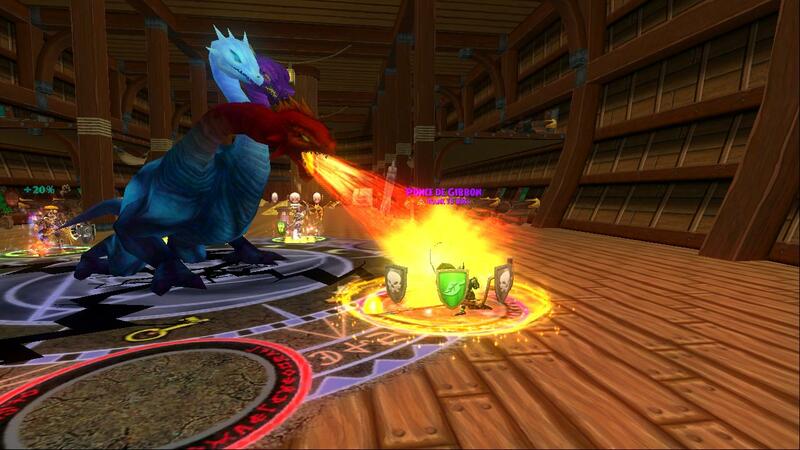 I don't like fighting fire and myth enemies but I had a lot of fun questing with Autumn. You'll hear and see more of her in future posts with Edward Firegem. Thank you for reading and hope you enjoyed this short post! Make sure to keep reading through my Wizard101 posts, I'll most likely have more the next few days. 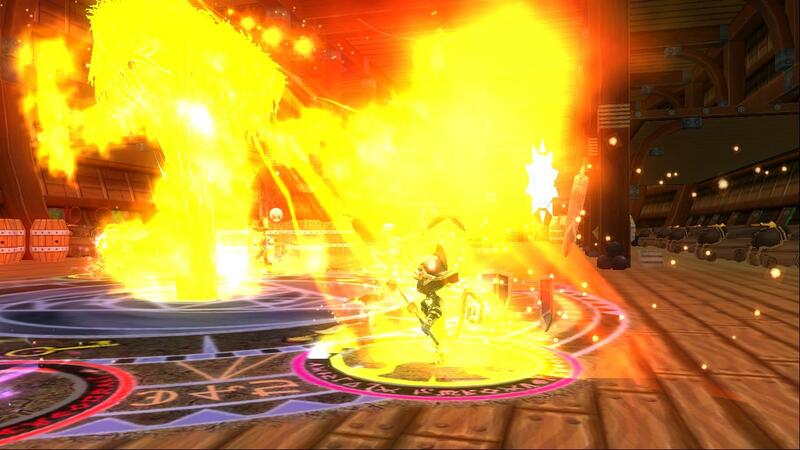 See you around the Spiral!